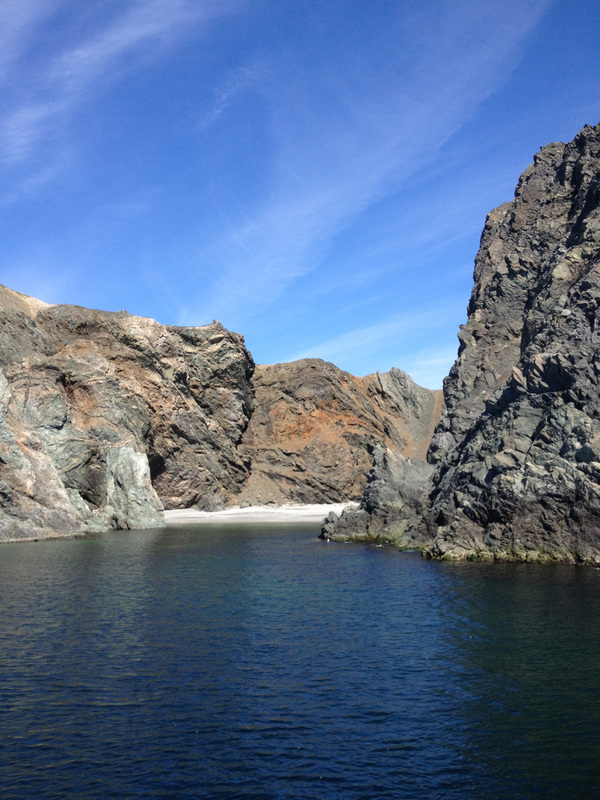 Cruise scenic Twillingate waters aboard the MV Iceberg Alley. They arrive from the Arctic every spring, yet our awe of them remains new. The sheer size of these majestic monsters is difficult to grasp, and that's not even in consideration of the ninety-percent still unseen below the surface. It was an iceberg such as this that sank the Titanic a mere 400 miles from our coast. In addition to the iceberg’s shape and size, observe the colour streaks, caves and tunnels, waterline notches, and even the large rocks embedded in the ice. A few years ago the carcass of an unknown animal was spotted in a berg. You'll often spy birds perched atop icebergs, and if they suddenly fly off, it might be a sign the iceberg is about to roll or break apart, a spectacular treat for the eyes and ears. 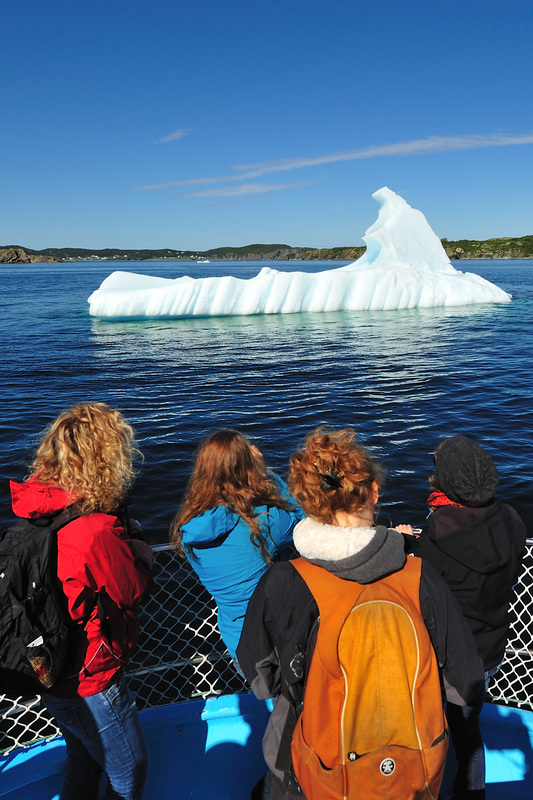 Icebergs are best viewed in late May and early June. Bergs are actually most plentiful in April and May but are often trapped in sea ice. 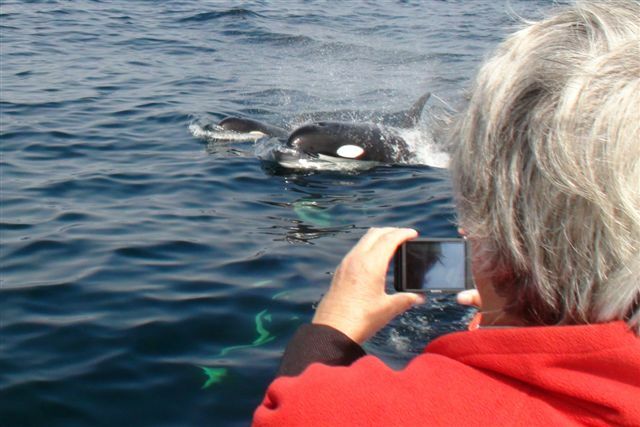 Newfoundland and Labrador is one of the most spectacular whale watching places in the world. Twenty-two species of whales, including the minke, sperm, pothead, blue, orca, and the world's largest population of humpbacks, feed on capelin, krill and squid along the coast. Between May and September, these whales can be seen breaching the surface of the water and playing along our shores. Catching a single glimpse of these huge and majestic mammals is an exciting and awesome experience. There are 29,000 kilometres (18,000 miles) of pristine coastline wrapped around Newfoundland and Labrador, enough to stretch back and forth across Canada four times. And there's no better way to enjoy it than by boat. Amidst the waves, surrounded by rugged beauty, and plenty of fresh air, you'll encounter wonders of the deep that will remain with you forever. Twillingate, viewed from the ocean, is as pretty an island community as you will find anywhere, and it, too, will leave a lasting impression.